Industry and Role Emerging Practice (REPs) Placements Information for pharmacists/organisation on providing student placements. Community / Hospital Pharmacy Placements Information for pharmacists/organisation on providing student placements in Community / Hospital Pharmacy. A Student’s Perspective In the Feb 2018 issue of Irish Pharmacist magazine, student Claire O’Sullivan shared her perspective on her APPEL placement with Shane. A Supervisor’s Perspective In the Dec 2017 issue of Irish Pharmacist magazine, pharmacist Shane Byrnes shared his perspective on supervising an APPEL student. Guidance on APPEL Experiential Learning Placements These guidelines have been developed to support APPEL- accredited Training Establishments and Trainers in the delivery of experiential learning placements. CPD Cycle Book APPEL has developed sample CPD cycles based on some feedback that pharmacists shared regarding their experiences of supervising students. These cycles are intended to illustrate how pharmacists can incorporate their own experiences of supervising students into their own professional learning journeys. APPEL – Joint Schools Code of Conduct The APPEL – Joint Schools Code of Conduct sets out what is expected of students at all times while they are a student of their university. Student Placement Agreement This agreement outlines students’ responsibilities in their participation in APPEL student placements. 2nd Year Placement – Student Handbook A useful reference for 2nd-Year students on placement. UCC/TCD 2nd Year Placement Workbook RCSI 2nd Year Placement Workbook These workbooks set out the learning activities that should be completed by students during their 2nd-year placements. These printable versions can be used as a training plan for the placement. Please note students must complete and submit their workbooks using their School of Pharmacy online-platform. Supervisor’s Report for 2nd Year Placements 2nd-Year Placement – Supervisor’s Report. Induction Plan for 2nd Year Placements This induction plan has been developed to support Supervisors with providing an induction for their 2nd-Year students. APPEL Guidance to Students on CV and Cover Letters for the Matching Process To help prepare for the 4th-Year matching process. 4th Year Student Handbook This handbook is currently being updated. A new version will be uploaded soon. 4th Year Placement – Preceptor Handbook This handbook is currently being updated. A new version will be uploaded soon. Induction and Training Plan for 4th-Year Placements This training plan has been developed to support APPEL-accredited Training Establishments and Trainers in the delivery of experiential learning placements. Competency Assessment Behaviours To guide the development of a training plan and prepare for Competency Assessments for the 4th-Year placement. Sample Placement Agreement between APPEL and Training Establishment This agreement outlines the responsibilities of both APPEL and the Training Establishment in their respective participation in student placement(s). 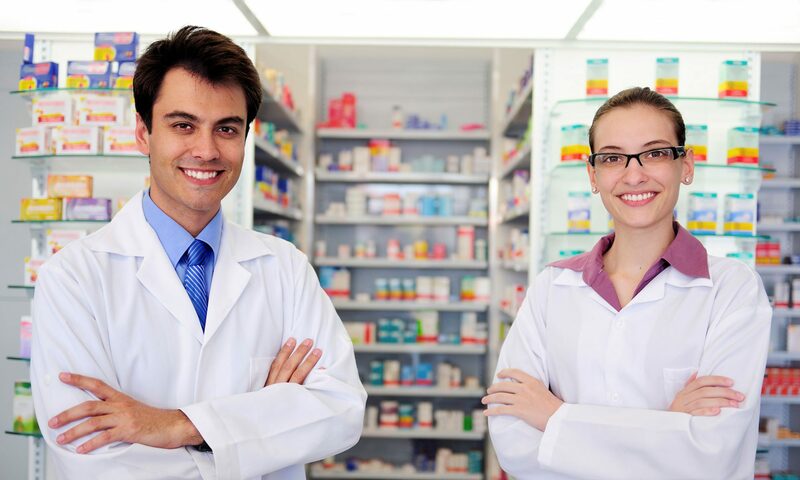 Sample Training Establishment Declarations Form This form contains the declarations required by the legislation governing the five-year integrated pharmacy programme (SI 377 of 2014). Sample Joint Written Agreement All students are required to undergo vetting as part of their registration for the integrated pharmacy programme. To reduce the requirement for Training Establishments (you) to also undertake student vetting, the Vetting Written Joint Agreement delegates the task of vetting students to the student(s) Higher Education Institution (HEI). Sample Trainer Declarations Form This form contains the declarations required of the Trainer by the legislation governing the five-year integrated pharmacy programme (SI 377 of 2014). Sample Trainer Agreement This agreement outlines Trainers’ responsibilities in overseeing student placement(s).